Short rules of present simple. 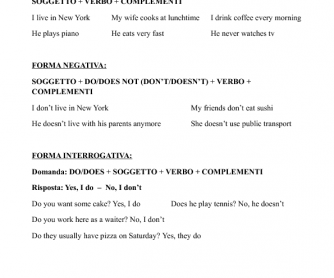 Affirmative sentence, negative sentence, interrogative sentence, interrogative-negative sentence . It's very easy to understand the rule of present simple and a good reminder for those who already know the rule but as well for those who need to learn it for the first time.